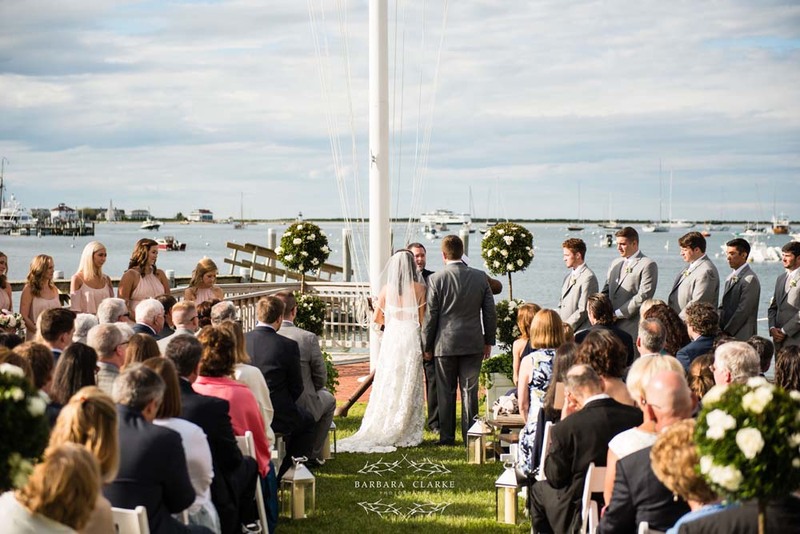 Great Harbor Yacht Club is one of our favorite venues on island and it was the perfect place for Melissa and Alex to say I do! 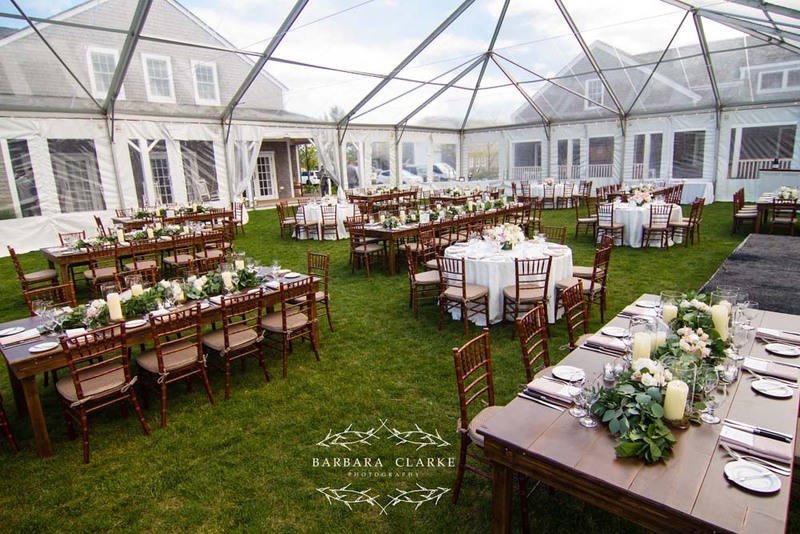 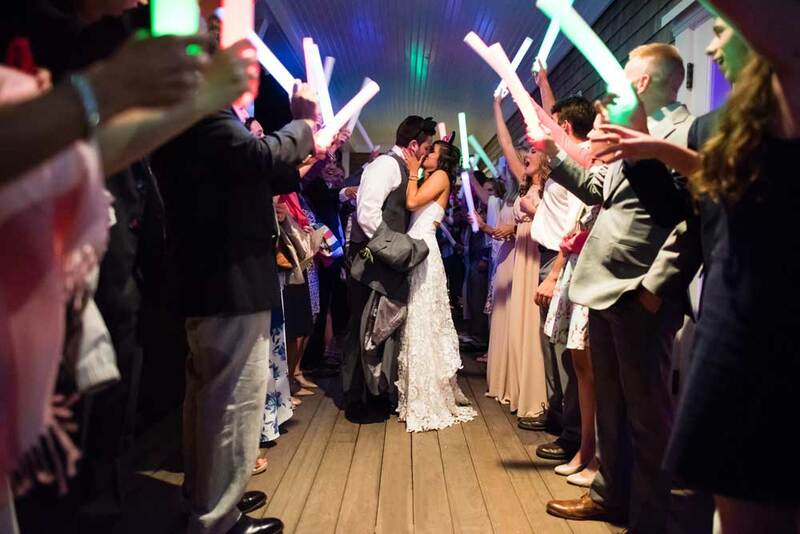 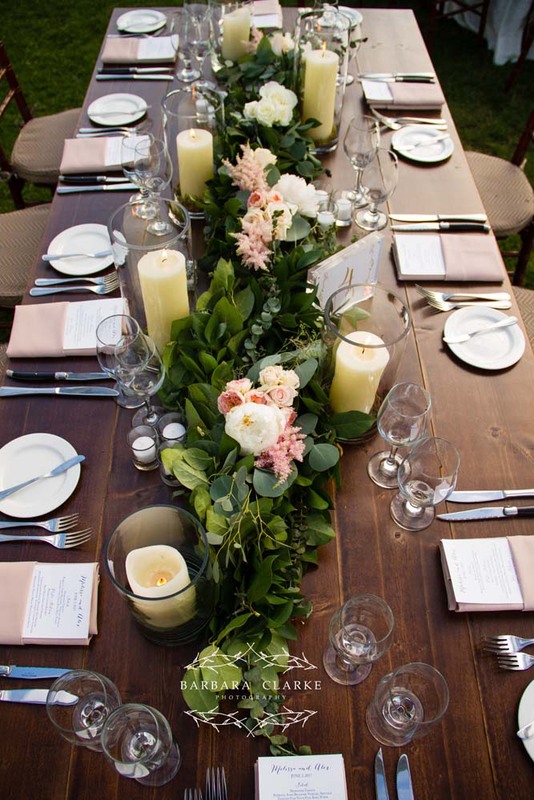 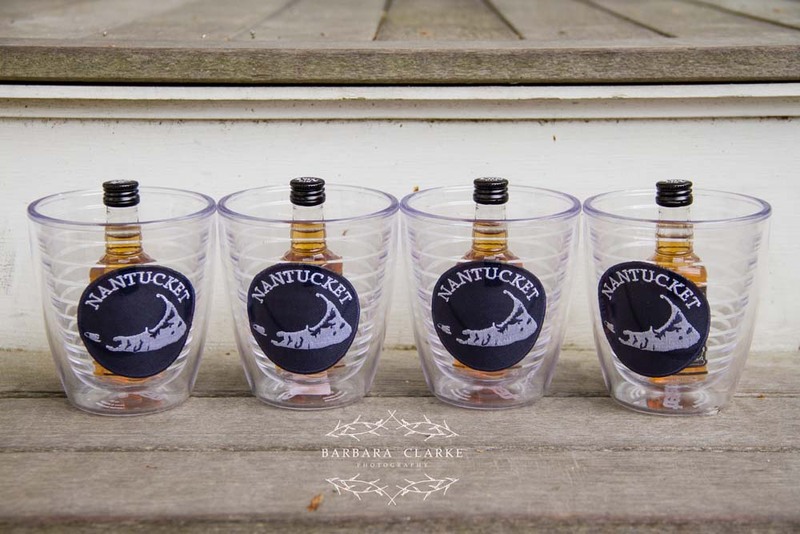 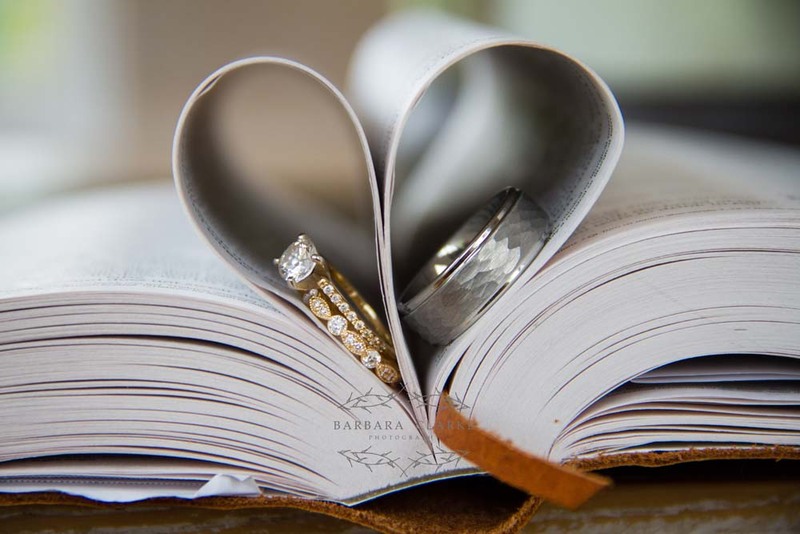 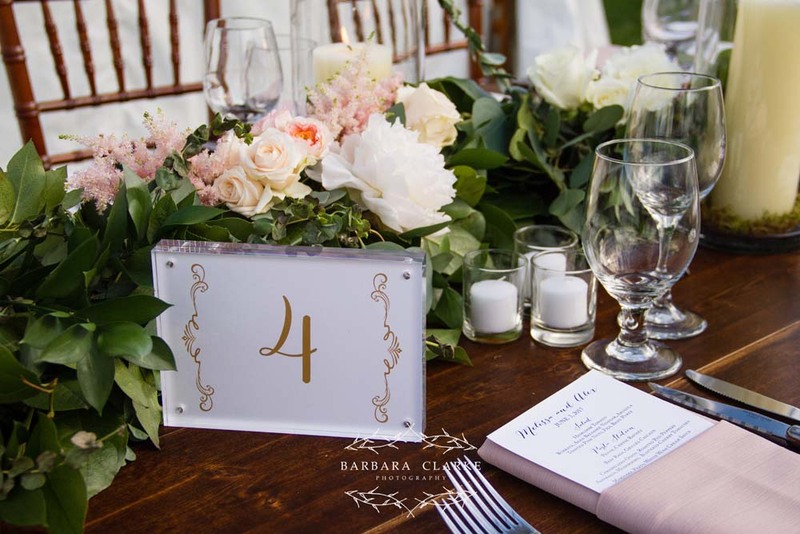 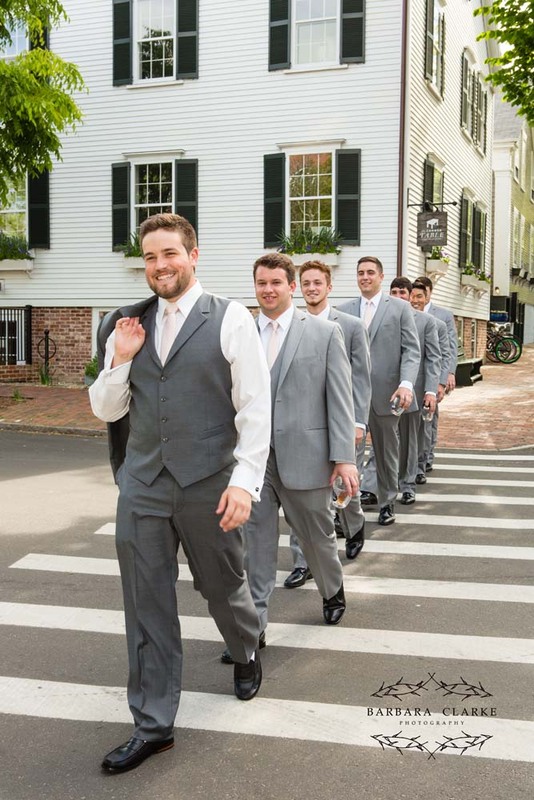 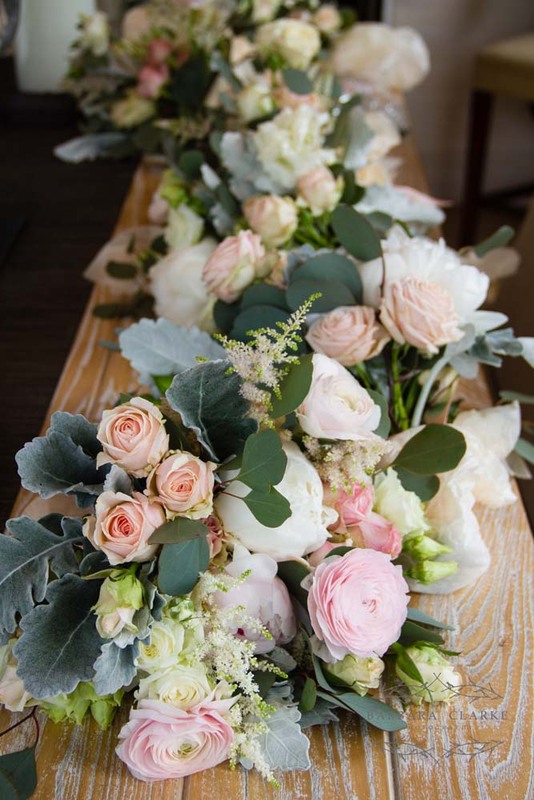 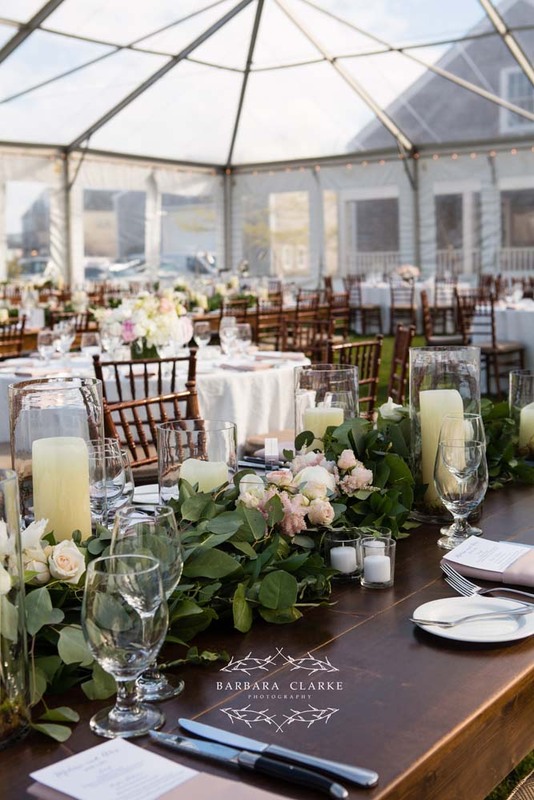 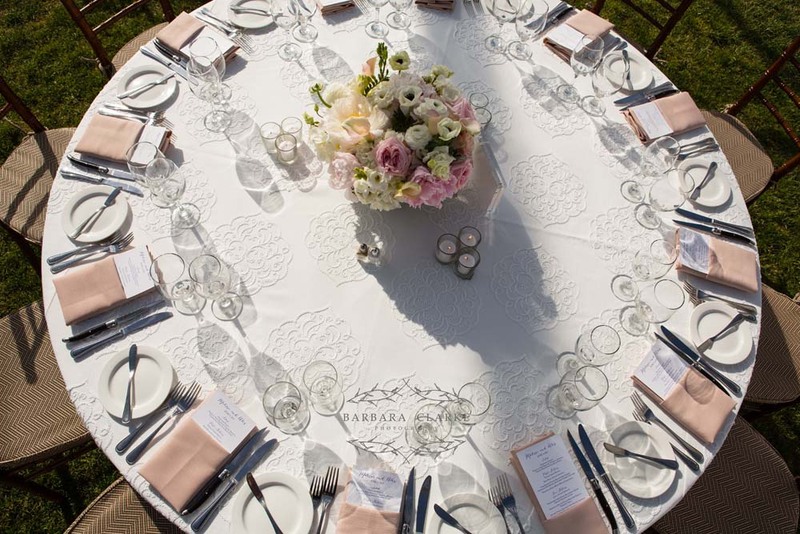 Melissa and Alex reached out to us in 2016 to plan their dream Nantucket wedding. 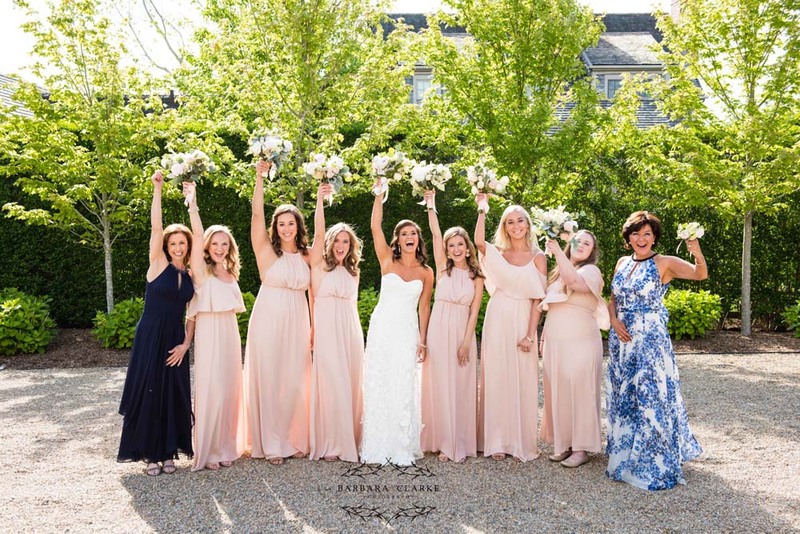 While they were currently living in Charleston, North Carolina, Nantucket held a dear spot in their hearts as they both grew up vacationing here every summer. 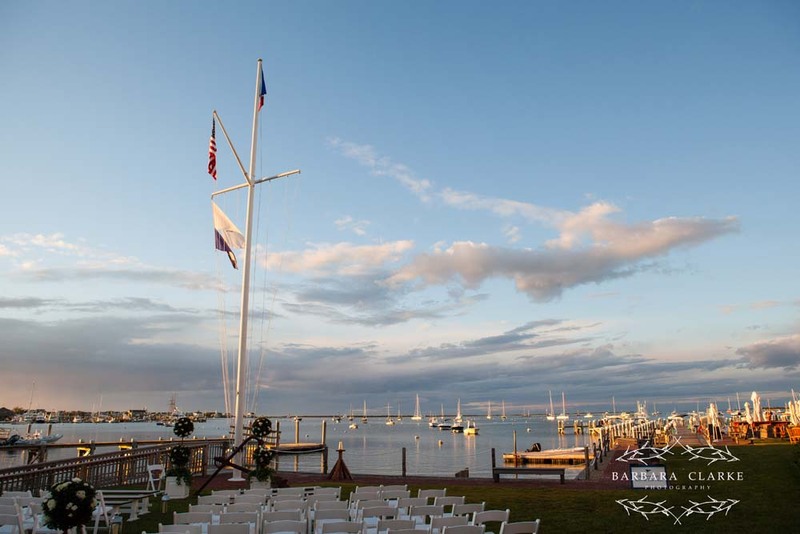 They chose Great Harbor Yacht Club for their ceremony and reception, as they wanted a beautiful harbor view. 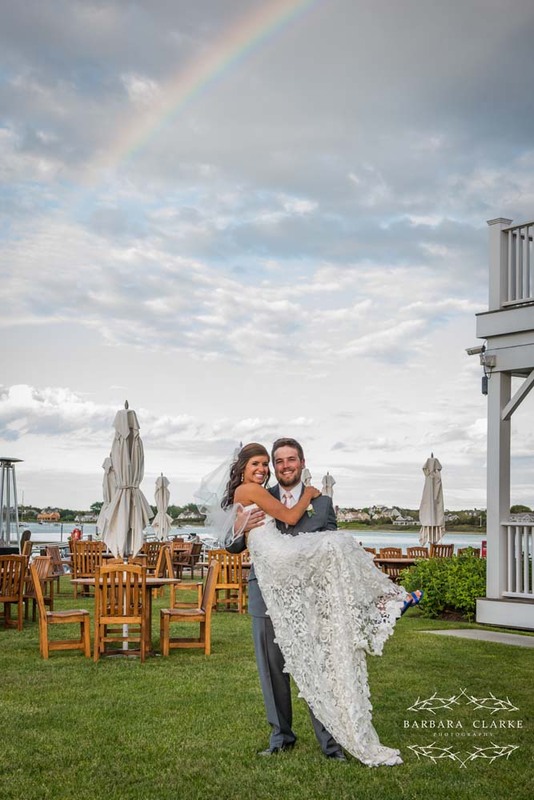 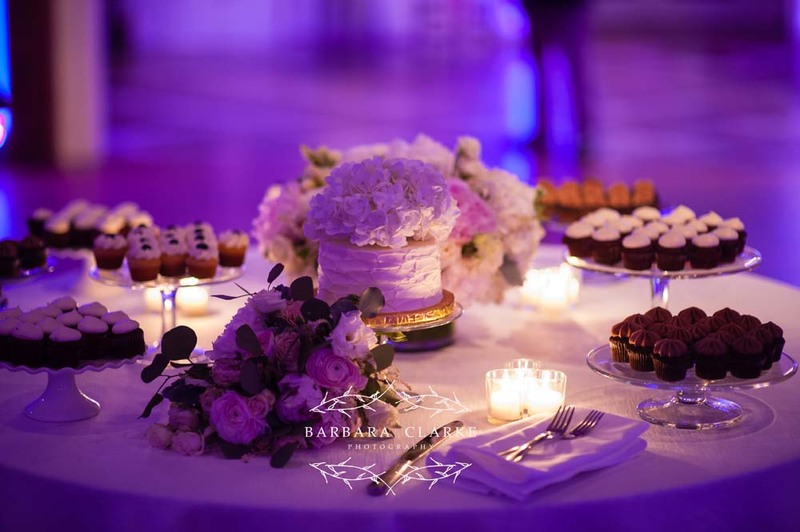 Their day was full of magical moments as friends came to the island from near and far to celebrate their special day.